Performed and exhibited his work in Austria, Belgium, Czech Republic, Finland, Germany, Hungary, Netherlands, Norway, Poland, Slovakia, Sweden, United Kingdom; on festivals such as Kraak (Belgium), Unsound (Poland), Norberg (Sweden), Sonic Experiments @ ZKM (Germany), Audio Art (Poland), Borealis (Norway), Mélos-Ethos (Slovakia), Parallel Vienna (Austria), Ultrahang (Hungary) or Next (Slovakia). In 2009 he started label LOM focused on East/Central European experimental art and music. 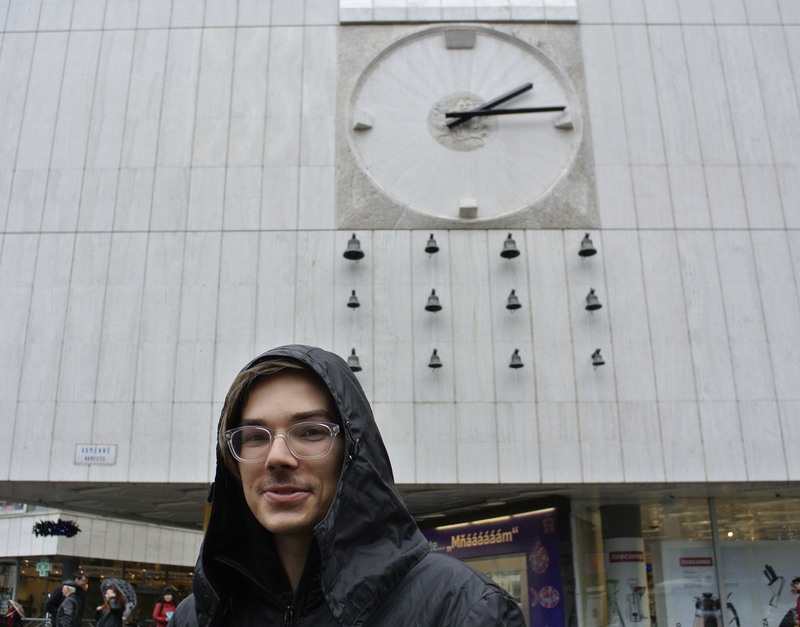 Since 2013 he is organizing ZVUK, outdoor festival dedicated to experimental music. In 2018 he opened LOM space, place for contemporary sound in Bratislava. 16. 1. Performing on Art’s birthday in Okno (Brussels) with gnd. Composing music for Donaudrama theatre play. 1. 11. Won a competition with my interactive poem. 14. 4. Technical concept and support for Play Cultures exhibition. 15. 4. Performing during Multiplace festival workshop with Cericka.